Before downloading any videos on YouTube, be aware that downloading some content may infringe on copyrights. 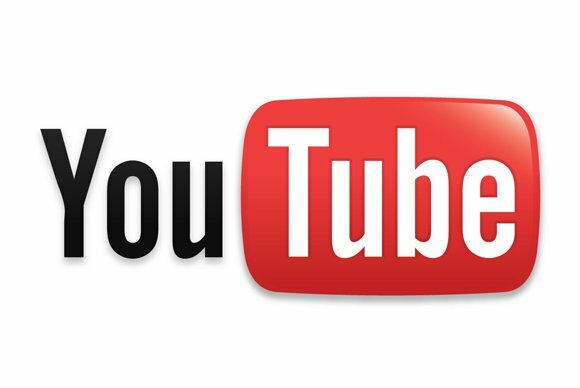 Once you are on a page with a YouTube video, copy the link in the address bar of the browser. Then open KeepVid and paste the YouTube URL into the box at the top of the page. 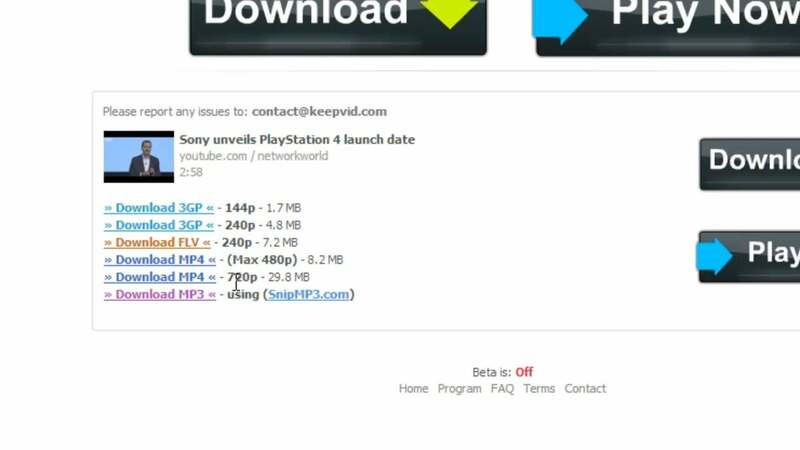 When using KeepVid to download YouTube videos, ignore those large Download and Play Now videos—it’s the list below those that you’ll want to pay attention to. Be careful not to click the large “download” and “play now” buttons on the page as those are advertisements. Once the list populates below, you will typically want to download the highest resolution MP4 file. That file format will play on most computers, smartphones and tablets. Right click on the link and select “save file as” and save the file.